INDIANAPOLIS — For years, MISO executives have been warning about the coming of a future electric grid that upends traditional utility operations. The time of reckoning may be close at hand, according to industry experts speaking last week at the RTO’s second biennial Market Symposium. CEO John Bear said that when he tells people he works in the energy industry, few are “wowed” by how fast the technology and innovation moves. “But that’s changing,” Bear said, adding that 88% of MISO’s 90-GW interconnection queue is composed of renewable generation. Glick said he is astounded at today’s wind penetration levels, which exceed any forecasts he provided while working as a wind energy lobbyist. “Lobbyists don’t lie, but you know, we pick the highest [statistics],” he joked. Today’s energy industry is divided into two camps, Glick said, with one supporting returning to a centralized grid with an emphasis on older-technology power plants that offer resilience. However, Glick thinks the transmission system will remain a key factor in future markets. 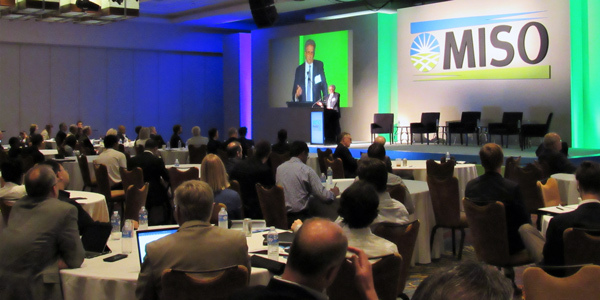 Several speakers agreed that transmission will become increasingly synonymous with the distribution system. “We’ve spent the last several years making sure there’s a bright white line between T&D, and that’s changing,” said ScottMadden partner Cristin Lyons. 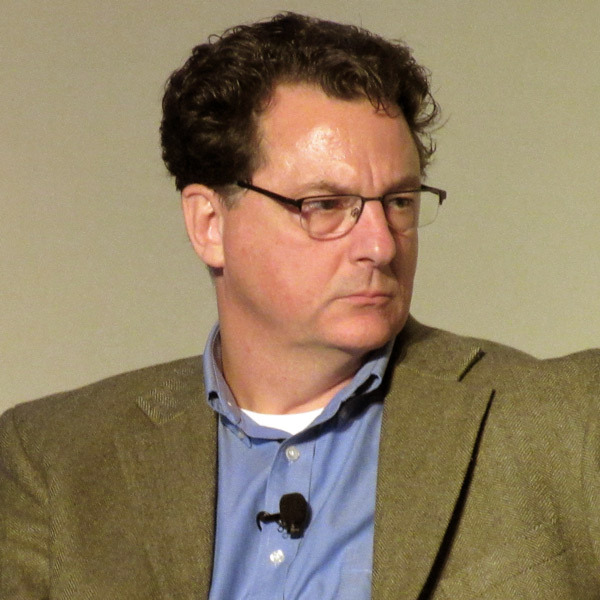 Rocky Mountain Institute’s Mark Dyson said blockchain technology deployed at scale in the grid will further blur transmission and distribution. Other speakers said MISO could eventually become a founder network for blockchain technology. But Grid Strategies President Rob Gramlich said he thought the RTO could use more transmission infrastructure first, but only if it aligns its interconnection queue and transmission planning process. Experts agreed that there’s a natural role for electrification in the future grid. “We’re looking at a world of declining load, and utilities are looking at their bottom lines and saying, ‘Holy cow, either my rates have to go up or my load has to go up,’” Lyons said. “We’ve seen stagnant load growth for the past 15 years, but I think that’s about to change,” said Andy Lubershane, director of research at Energy Impact Partners. He predicted that electrification of transportation, space heating and indoor agriculture will soon drive up load. Rob Threlkeld, General Motors global manager of renewable energy, said the utility and the automotive industries are more aligned than they ever have been because of the innovations disrupting both. 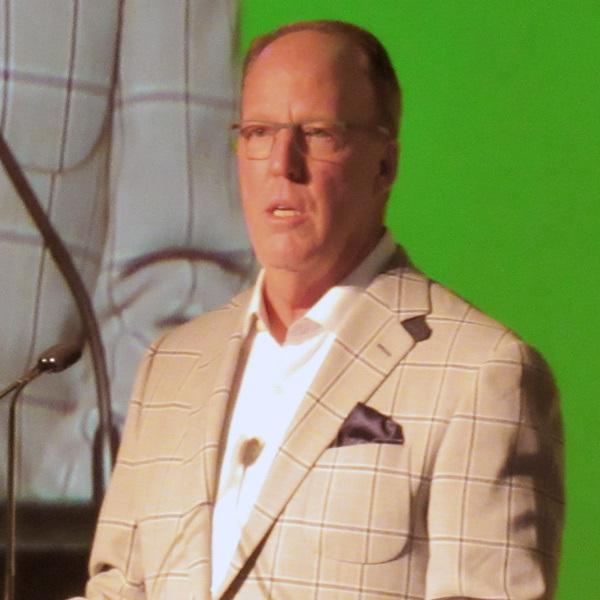 Responding to an audience question, Threlkeld said he’s not sure if GM will pivot to producing home storage batteries, styling itself after Tesla, but added he wouldn’t be surprised if his company eventually develops them. Lubershane said data can reveal what motivates customers to purchase smart devices, and they’re not always energy management reasons. He said while Ecobee customers mostly give the smart thermostat verbal commands to adjust the temperature, the second-most used command is to play music. Georgia Institute of Technology professor Pascal Van Hentenryck said coordination of DER optimization is a major challenge facing energy markets. Panelists debated the role of the vertically integrated utility in a world where load has leveled off and new generation is often not utility-owned. Some said it was the role of utilities to aggregate and optimize use of DERs and behind-the-meter resources. Wartena said DER aggregators should eventually be able to hand control of DER aggregations over to MISO to shape the load. Other panelists said now is the time for RTOs to standardize data collection and maintain open architecture computer programs to increase visibility of DERs. 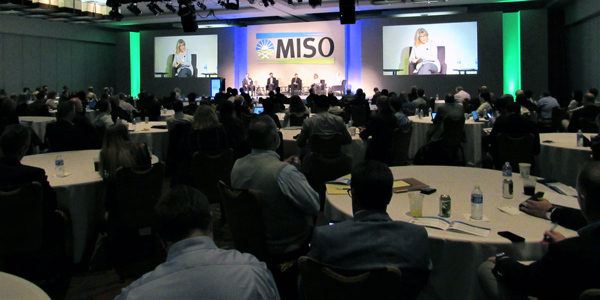 Sandia National Labs’ Jean-Paul Watson pointed out that MISO’s markets are currently inhibited by computer programs devised in the late 1990s. Kate Sherwood, 3M senior director of grid modernization, said data are needed to forecast use of harder-to-control distributed renewables. 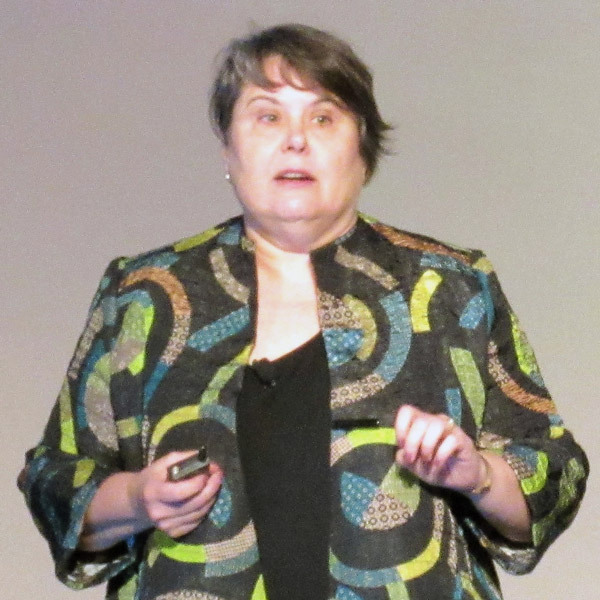 “Uncontrolled environments require more data to manage,” Sherwood said. Lyons predicted it will take another 10 years before the industry can realize the benefits of collecting so much data by turning them into actionable grid insights and better managed energy use. “In five years, we’re going to have a lot of data, but we won’t have cracked the code,” Lyons said. She also said states are taking a lead in creating privacy provisions for customers so their home patterns are aggregated for analysis and not individually revealed. Dyson said that within a few years it will be difficult to justify the costs of natural gas-fired water heaters in homes. He predicted heat pumps at a neighborhood level could save consumers millions of dollars. 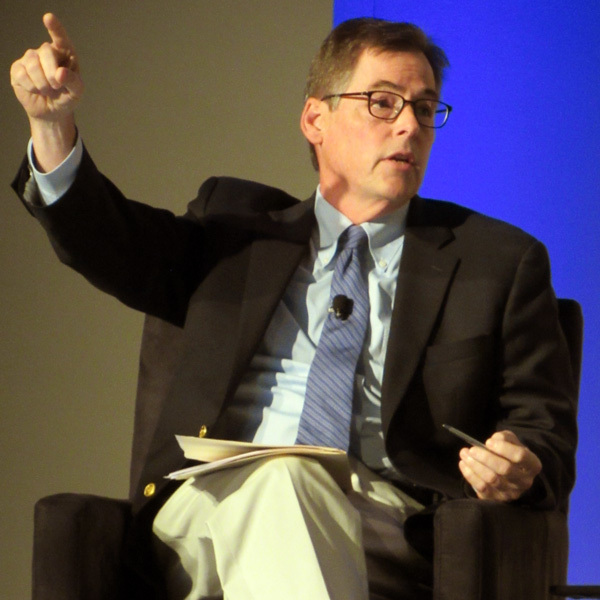 Michael Hogan, senior adviser for the Regulatory Assistance Project, said there’s a “real risk” that electrification becomes difficult to manage for grid operators in terms of pricing. “We’ve gotten away so far with pricing wholesale energy very simply. … We need to talk about security-constrained economic dispatch, not simple economic dispatch,” Hogan said. “I think the ISOs are getting caught between a rock and a hard place,” said Lawrence Makovich, IHS Markit vice president and senior energy adviser, pointing to renewable incentives, subsidies for some non-carbon-emitting generators and not others, and carbon credits in only some states. “I see serious market distortions as a result of this. … We’ve gotten to a point where we’ve suppressed prices. If we didn’t have distorted markets, you wouldn’t have to pay for flexibility,” he said, referring to pricing for ramping capability. Makovich said California can either be cited as a roadmap or a cautionary tale because the state’s carbon emissions have not decreased from 2002 levels despite renewable adoption because artificial market forces rendered zero-emission nuclear plants uneconomic. “It’s easy to paint a horror picture of California, and I can do the same of Germany,” Hogan responded. He said ERCOT is a better example of renewable integration because its transmission system is truly an energy island. Despite a record-setting summer, ERCOT has not had to curtail load, he noted. “We’re not seeing ERCOT trying to move in and patch this and patch that … with micro-procurement policies. They’re getting the prices right,” Hogan said. Makovich agreed that pricing from ERCOT’s operating reserve demand curve seemed to work this summer, raising prices enough to allow some generators to postpone retirement. But he cautioned that the attractive prices might keep more clunky and expensive generation in the market too long. 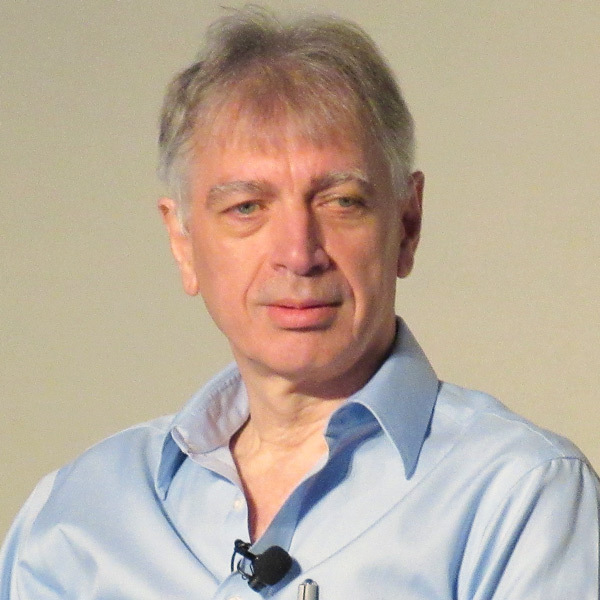 Alberto Ruocco, a partner at research firm Gartner, cautioned against artificial intelligence making grid decisions autonomously. But more digitalization is inevitable, panelists said. “It’s not ‘if,’ but ‘when’ you need to adapt your digital business model,” said Stephanie Woerner, a research scientist at the MIT Sloan Center for Information Systems Research. She said her recent research found that digital disruptions could threaten an average 28% of future revenues for companies across all industries. Richard Doying, MISO executive vice president of market development strategy, said it has now become risky to postpone decisions to accommodate new technologies in the energy market. MISO will partner with the U.S. Department of Energy's Advanced Research Projects Agency-Energy for the RTO’s inaugural Market Symposium. MISO has canceled plans for a mechanism to track the reasons behind commitment decisions because of a lack of stakeholder interest.